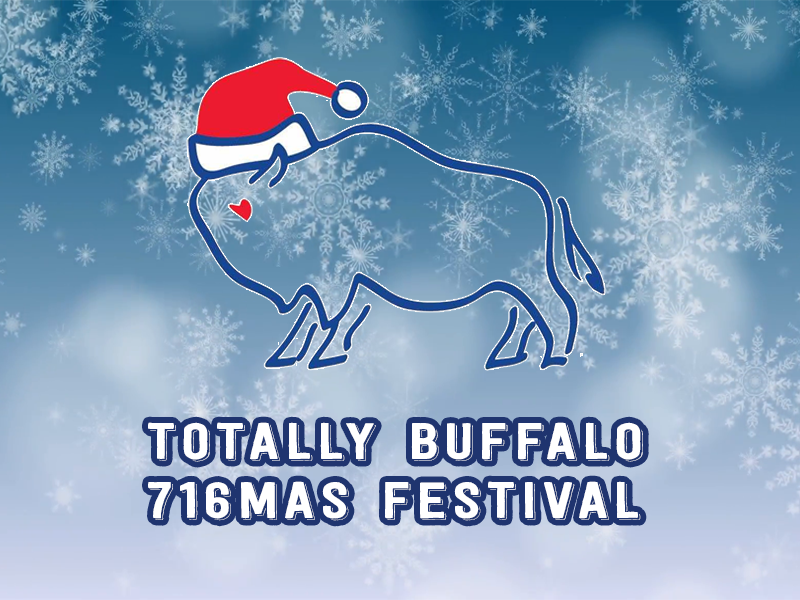 Join us for this incredible TWO DAY – SHOP LOCAL event featuring dozens of vendors selling their amazing Buffalo inspired crafts, jewelry, apparel, shirts, and more! Live music, crafts for kids. SANTA and even an appearance by some Disney Princesses. Buffalo FOOD, DESSERTS and GIFTS! $5 admission, 5 & under free. Saturday, December 1st from 11 a.m. to 5 p.m. AND Sunday, December 2nd from 11 a.m. to 5 p.m. When you enter the facility, ticket holders will get a discount pass! You will get two 10% off coupons which can be used at participating vendors!